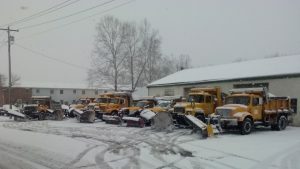 Township Fleet getting ready for the second pass! 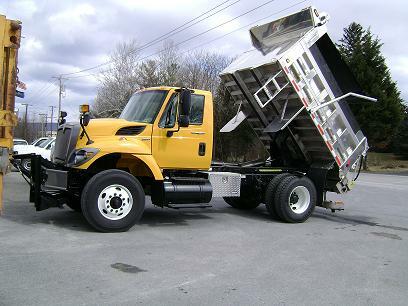 The Washington Township Public Works Crew consists of 10 workers, who take care of the Township’s roads as well as the Township’s projects. 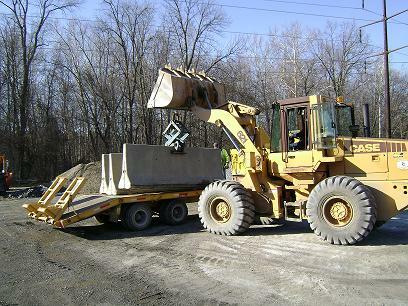 They sweep the roads, pave roads, maintain the vehicles, and do work required for our projects such as Washington Township Boulevard as well as others.